All games, seasons and teams are delivered as downloads. 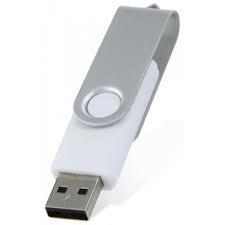 Your entire order can be delivered on one 4 gigabyte flash drive for a $6.00 charge no matter how many items you purchase. Flash drive service is not available for individual team downloads. Separate shipping fees apply. Please allow 1-2 weeks for delivery.